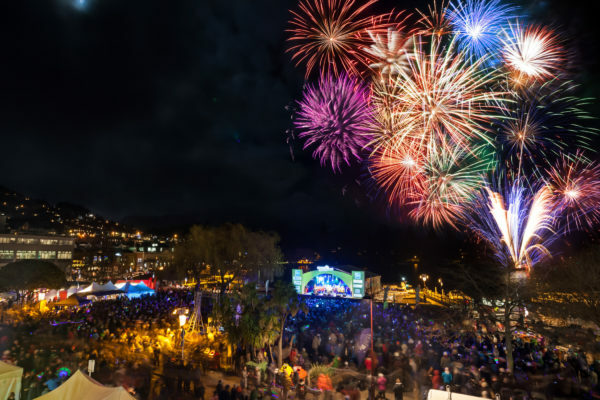 New Year’s Eve in Queenstown – Take the Lake! The great kick off to 2017 is fast approaching us so start thinking about your water taxi transport to the New Year’s Eve celebrations today! Queenstown Water Taxis is by far the best means of transportation to get you, your friends, and family into down town Queenstown this year, where all the fun and action takes place! Don’t get stuck in traffic or spend your evening searching for a car park – catch the water taxi and be there in minutes! We can pick up from most jetties along Kelvin Heights and Frankton road and will also be running constantly out of the Hilton jetty. Please be prepared and BOOK your taxi today if you are wanting a pick up from selected jetties along Frankton Road or Kelvin Heights. There is no need to book from Hilton jetty as we will be doing continuos round trip with our large boat. For returning home we do ask some patience as it will be on a line up basis. We will fill up the taxis and head off straight away to make for a smooth turn around. IMPORTANT! This is CASH ONLY and please ensure that you have the correct amount to make things quick and easy. IMPORTANT! Please keep an eye out on our social media platforms for any further updates, or changes in weather, as we will not be able to contact everyone on the night.